Love to be fit, but hate doing exercises? You aren’t alone. There are thousands of people who are in the same quandary. They want to lose that extra flab, tone the muscles, and look fit and healthy, but getting down to do is the hardest part. The problem is that many people think that following a fitness regime is very difficult and tiresome! Here are some fun and easy tips to help you get started on your fitness routine. You might not enjoy daily heavy weighting and exercises you do in a gym. So gradually you stop going there. Change the pattern of exercise often and make exercise regimen interesting. Mix multiple styles of training like Calisthenics, Advanced Calisthenics, Animal Flow, MMA, along with your resistance training. You could also join a dance class of your interest, run a mile every day, or do aerobics ,yoga etc to shed those extra kilograms and for keeping the body fit. Sometimes you may miss your workouts or exercises because you just don’t want to do it alone or don’t have the motivation to get up early to do it. Get a partner who shares your fitness goals and make a commitment to work out together. Both of you can help each other to reach your fitness goals. Note down your workout times in your digital calendar and set reminders, so that you don’t miss them. You can also get your friend or close family member to constantly remind you about your diet or fitness program. In the initial stages when you are over enthusiastic, you may train too hard. It will make you tired, weak and get very painful. Also there is chance getting injured. Start with few exercises until your body gets used to the physical exertion. Gradually, you can increase your workout time, the exercises and it’s intensity. Break up your long-term fitness goal into smaller short-term goals. Want to lose 10 kilograms in 4 months? Plan your workout and diet for each month and track your progress every week. When it comes to planning a diet, you can also consult the best dieticians in Bangalore so that you can conscientiously work on reaching your fitness goal. Depending on your fitness goals the diet you need might range from weightloss diet to body transformation diet. So, what are you waiting for? 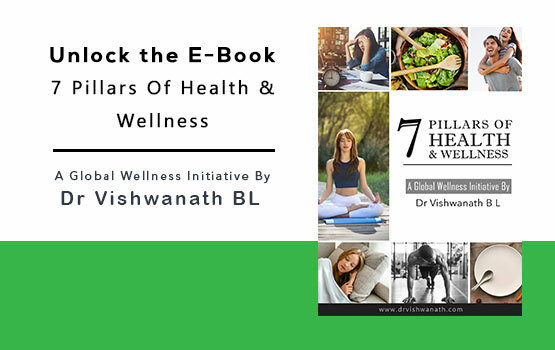 Start on your fitness routine,diet and healthy lifestyle plan right away. 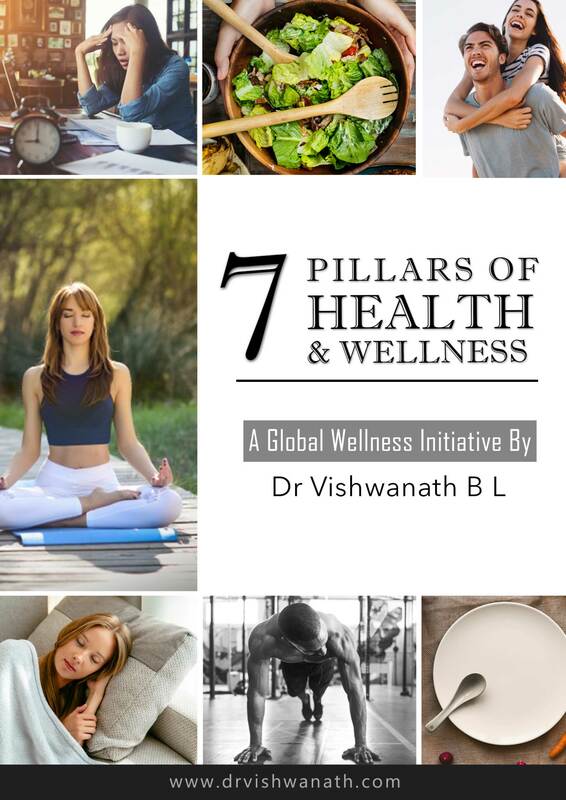 If you need help with the same do write to me to wellness@drvishwanath.com Or leave your enquiry below.